Over the past 20 years, karaoke has grown in fame and popularity: even Hollywood's caught the singing bug! Certain karaoke scenes have become classics and several have proven that some of these actors have talent that goes beyond the camera. We’ve rounded up some movies that are worth watching for entertainment, music and, of course, the karaoke scene. For once, put the microphone away, grab the popcorn and let's watch some karaoke! 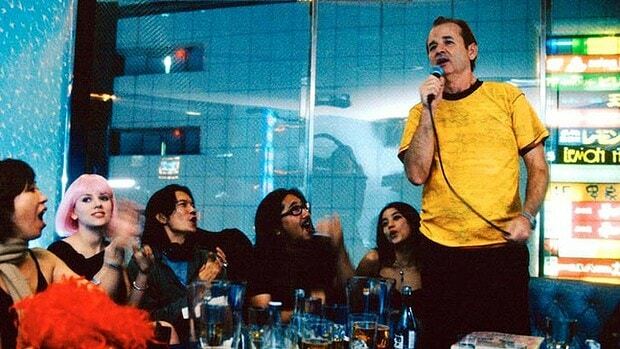 Nothing captures the magic of karaoke better than this movie. 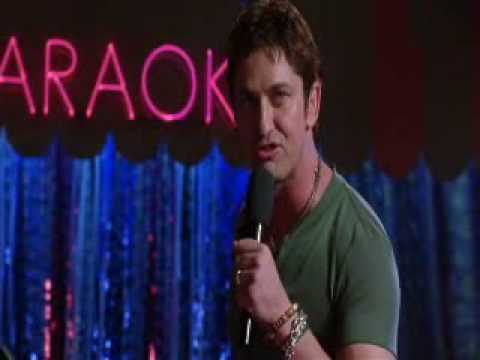 In one scene Kimmy (Cameron Diaz) reluctantly takes the mic, afraid of the public's reaction to her out-of-tune singing. Despite a horribly off-tune rendition of Dusty Springfield’s classic, the audience gives Kimmy a standing ovation. Karaoke case in point! 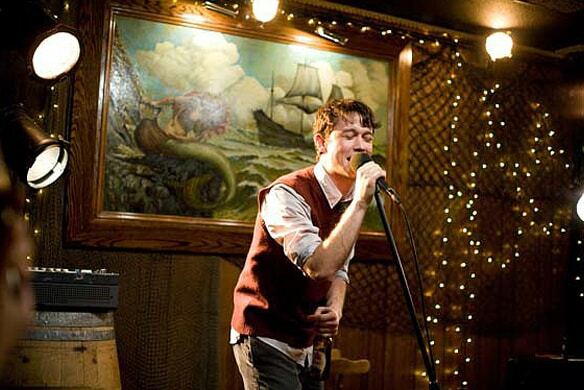 It’s during a night out of karaoke-ing that Tom (Joseph Gordon-Levitt) and Summer (Zooey Deschanel) discuss love. With some great karaoke scenes and a film chalked full of music, this indie rom-com has become a classic. Set in Japan, Charlotte (Scarlett Johansson) and Bob (Bill Murray) develop a friendship, turned romance, during their escapades around the birthplace of karaoke. Their adventures take them to a karaoke bar where both divulge their emotions through song. When a journalist (Kate Hudson) and an advertising exec (Matthew McConaughey) both make bets with their respective friends about keeping and ending their relationship, it all comes to a head during a karaoke rendition of You're So Vain by Carly Simon in this rom-com classic. Karaoke is one of the main themes in this comedy/drama/ musical. The music alone makes it worth a watch as Gwyneth Paltrow and Huey Lewis belt out the well-known duet Cruisin. And yes, that’s Paltrow’s real voice! When Holly (Hillary Swank) loses her husband Gerry (Gerard Butler), she’s sent on a series of adventures to rediscover love. This includes a stop at a karaoke bar where, unbeknownst to her, she meets new love.